Forest Essentials has been my favourite brand for years now. Though I experiment and try out new brands all the time (gives me options for reviews you see 😏) however, eventually I come back to trying something new from Forest Essentials. Coming back to my review I have always love mists for my face and body. I have used different brands like Nike etc however Forest Essentials left be begging for more. 😀 I just couldn’t get enough of it. 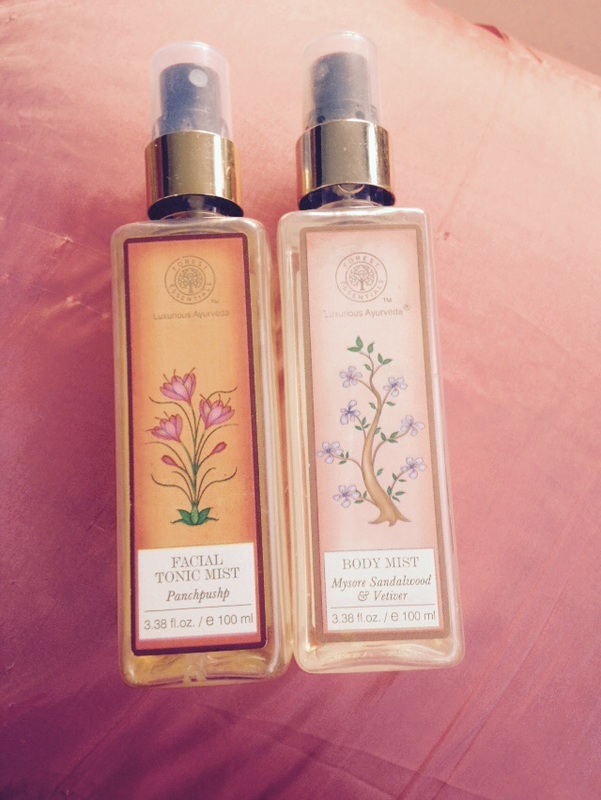 Appearance:- Like all Forest Essentials Products, this Facial Tonic Mist too comes in an attractive packaging. Compact to carry in your handbag which means you can use it even on the go. It’s a plastic bottle so no fear of breakage etc. Damages:- Priced at 650/- INR for 650 ml it’s a definite win. Even if used in generous amounts like how I do it lasts you for a good 3 months. Yay or Nay:- Oh!! Definitely a keeper. Try it guys for the amazing experience. 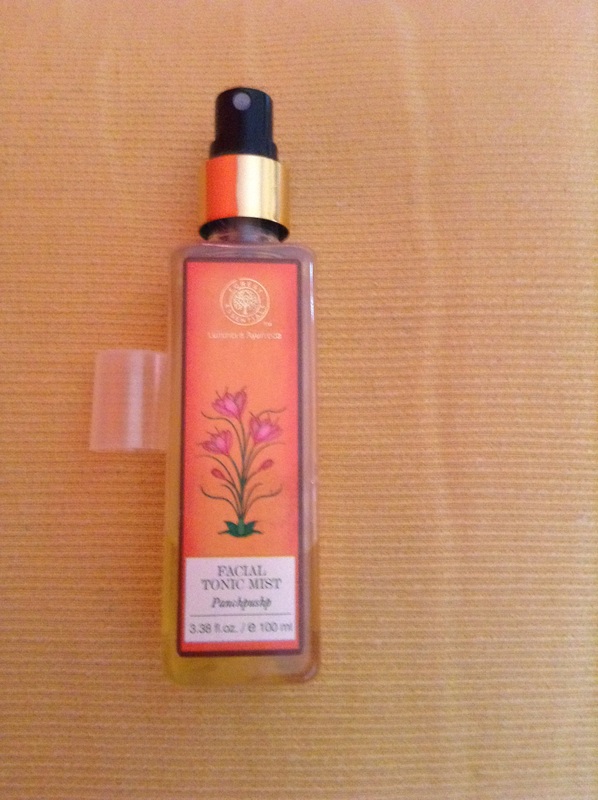 The second product is the Body Mist – Mysore and Sandalwood Vetiver. The fragrance stays all day long and smells awesome. 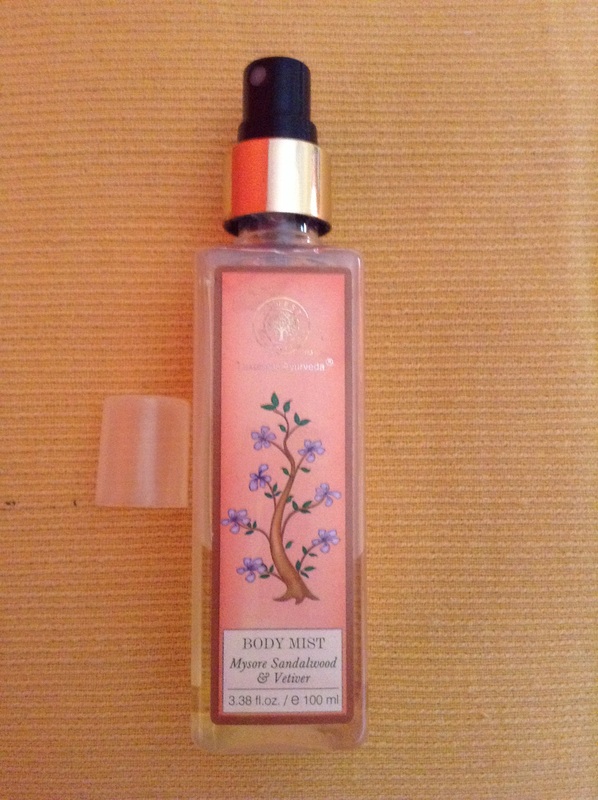 Appearance:- Similar to the Face Mist the Body Mist is also similar in the way it looks. It’s again a compact bottle and fits in easily in your bag for daily use. Please do Like and Share if you liked my review.